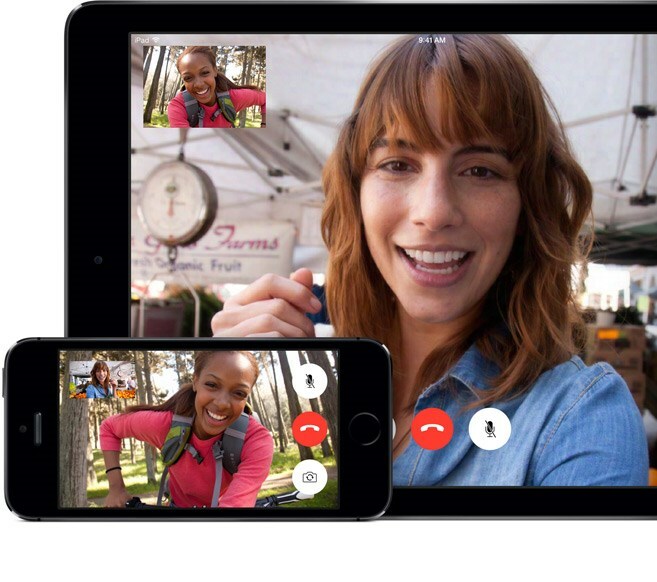 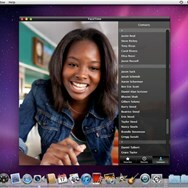 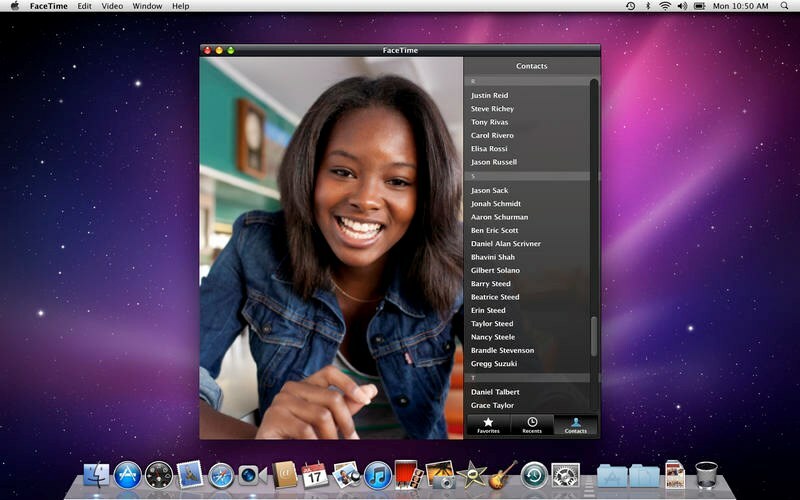 FaceTime is a proprietary videotelephony product developed by Apple Inc. FaceTime Audio is an audio-only version. 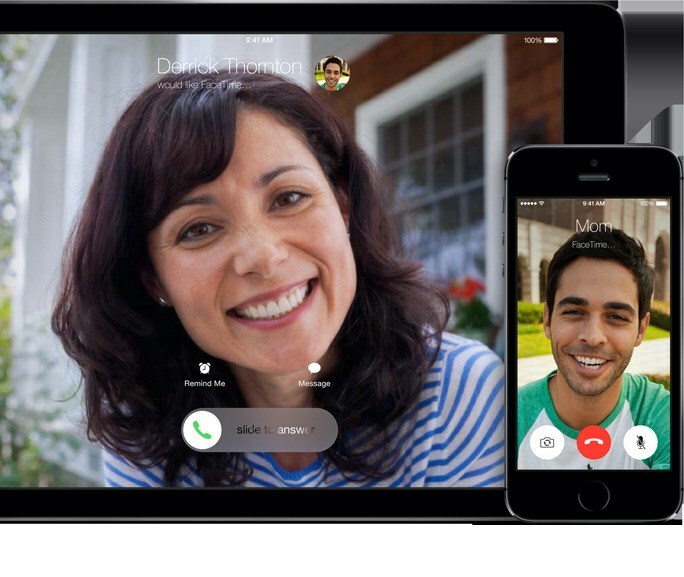 Developed by Apple Inc.
What is the license type of FaceTime? 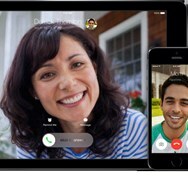 FaceTime is an Freemium Product. 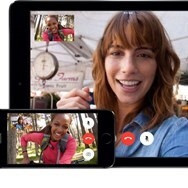 What are all platforms are supported by FaceTime?